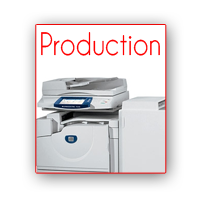 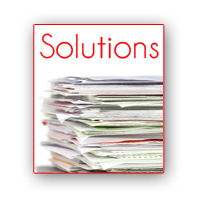 Gateway Business Solutions is the number one source for copier or printer sales, leasing, service, and supplies in the Greater St. Louis Area. 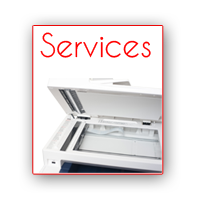 With locations in St. louis, St. Charles, Chesterfield, and Cape Girardeau our knowledgeable staff is always available to assist you in your copier and printer needs. 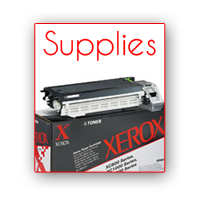 Gbsmo specifically specializes in Xerox, Brother, and Konica Minolta but also offer services for Oki Data, Samsung, Canon, and more.